Merlin is back, and it’s about time too. After the death of Uther in the last series and Arthur’s crowning as King, Merlin has finally come of age. Finally, we see The Round Table, the return of Excalibur (which briefly appeared in one episode in Series One). 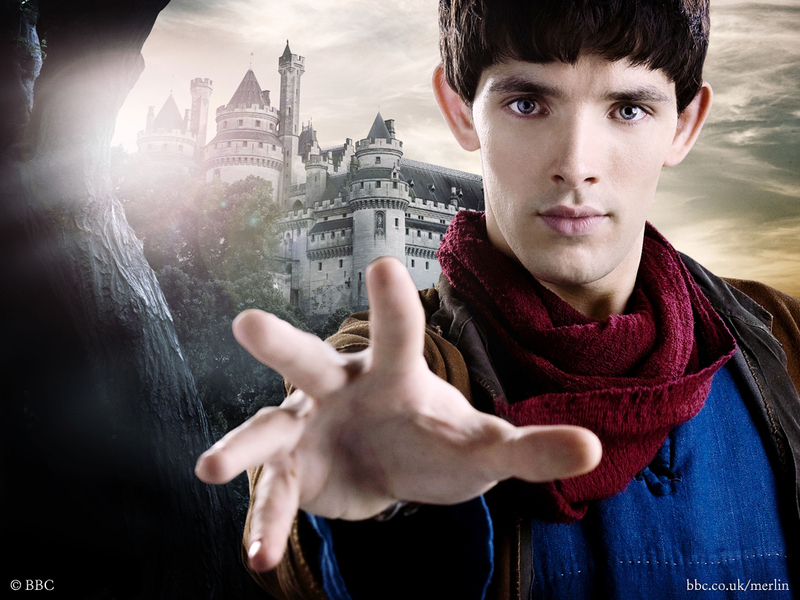 It’s back, it’s exciting and the new series of Merlin looks set to be the best yet. I can’t wait.